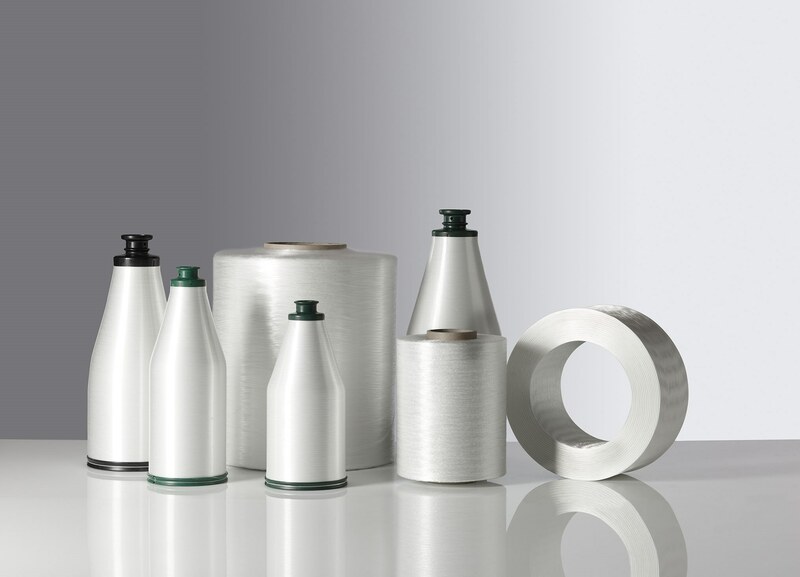 Vetrotex ZeroTwist® splice free single end roving is made of strands without twist and is sustainable for use in various textile technologies. Splice free single end roving, free of catenary with strand integrity given by the size. Good warping and weaving properties in both warp (machine) and fill (crosswise) direction even with leno woven fabrics. Easy to impregnate due to the lack of twist. TD22C has excellent compatibility with epoxy, polyester, vinyl ester and phenolic resins. Very good surface coverage due to flat strand shape.